Krave Fitness | Krave brings you a comfortable, intimate gym that will help you achieve your fitness goals. Krave Fitness are more than just a typical gym, become a part of the community today. 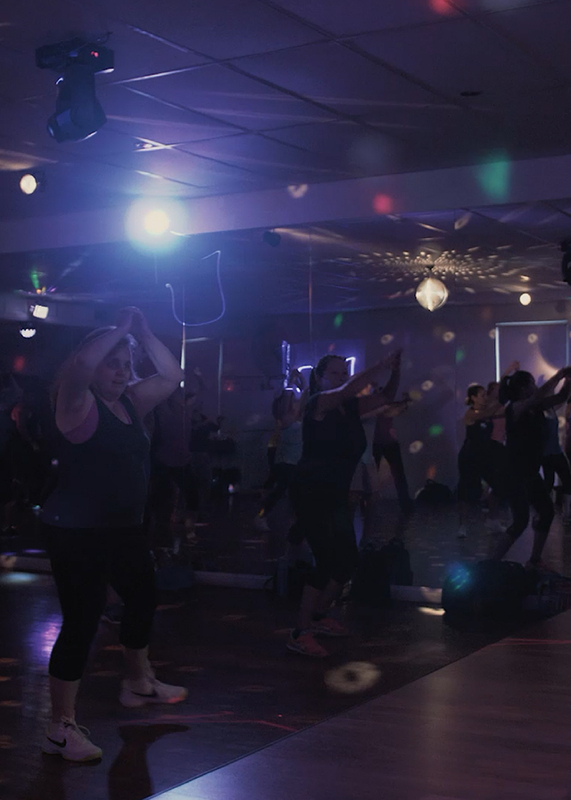 Krave Fitness is more than just a typical gym, become a part of the community today. To provide a quality service to our members and the Community in a friendly and professional environment. To encourage health and fitness resulting in a happy, fulfilling, longer life. 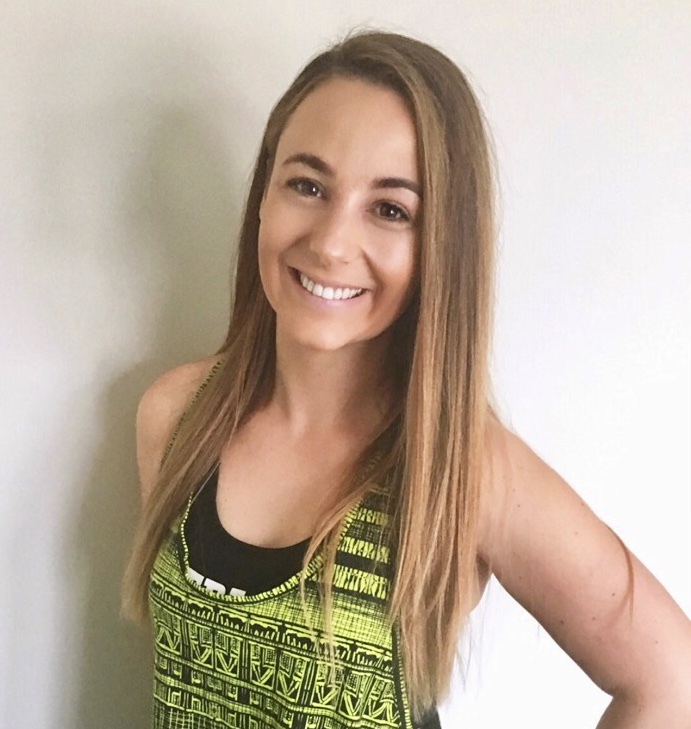 Krave Dance Fitness CrAzY, hot, affordable fun & fitness brought to you by Shereen Oliver a qualified Fitness Instructor & Personal Trainer & her fabulous team of instructors. 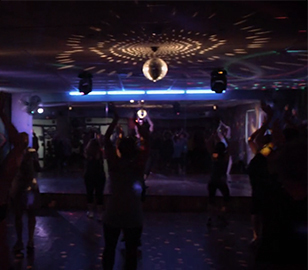 Our dance fitness classes contribute to an overall sense of happiness. Our dance floor is a sweaty place for a reason! All of those shimmies and shakes burn energy like you wouldn’t believe and come with many other health benefits too! When you bust your moves in one of our dance classes you can expend more than 600 calories per hour! Our dance classes are so good for you because our instructors choreograph for movement in all directions. But torching those calories isn’t the only benefit to dancing with us! It’s been proven that dancing improves energy, mood and lowers stress! Therapists have prescribed dancing as an effective therapy for those who suffer from social anxiety and depression. No matter how stressful your day has been, when you dance with us, soak up the positive vibes in the room and change your state of mind with movement you will feel rejunvenated, happy and totally in love with our dance fitness classes. Krave Fitness We focus on what matters – customer care, customer connection and developing relationships that flow on to make a positive difference in our customer’s health, fitness and lives. 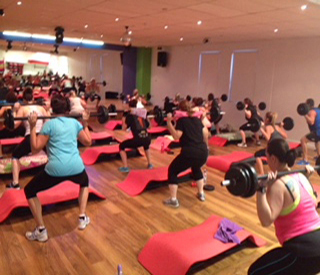 We have free weights, machines and a group fitness room with fantastic group exercise classes! Our highly experienced and extremely motivating instructors take the time to teach and mentor our customers to be the very best they can be and achieve their goals. Our doors are open day and night with extended hours to our members. Whether you want a little support or a lot, we’re here to help. You will have access to Personal Trainers, fun group fitness classes, dietary advice, workout programs and loads of helpful information to keep you motivated and feeling good in a comfortable environment. Being a part of a supportive, like-minded community is an essential part of achieving your goals. Krave Fitness is proud to serve the local community and invite you to make an appointment to come in and have a look around the gym and try a group fitness class. We encourage health and fitness resulting in a happy, fulfilling, longer life. Looking for an easy way to get started? Simply click the button below then select a class you’d like to join and follow the prompts. We offer a variety of options to suit your needs. Click the link below to explore membership options.